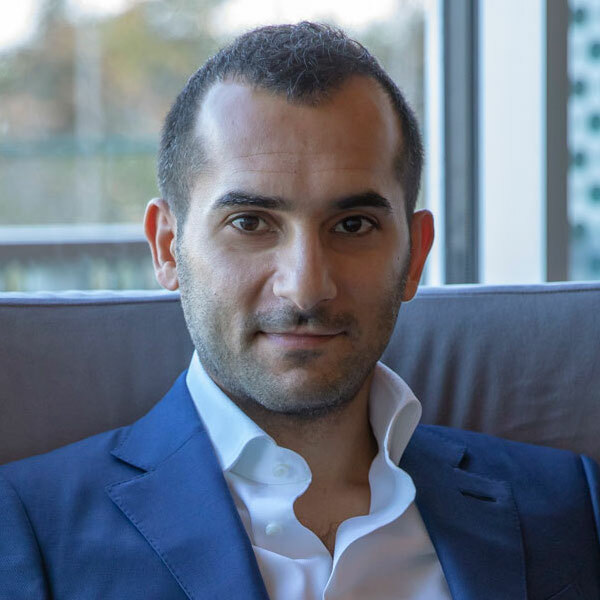 In contrast to his first book which reflects on history, Harari uses Homo Deus to predict our future, by envisioning human life in light of modern day evolution. 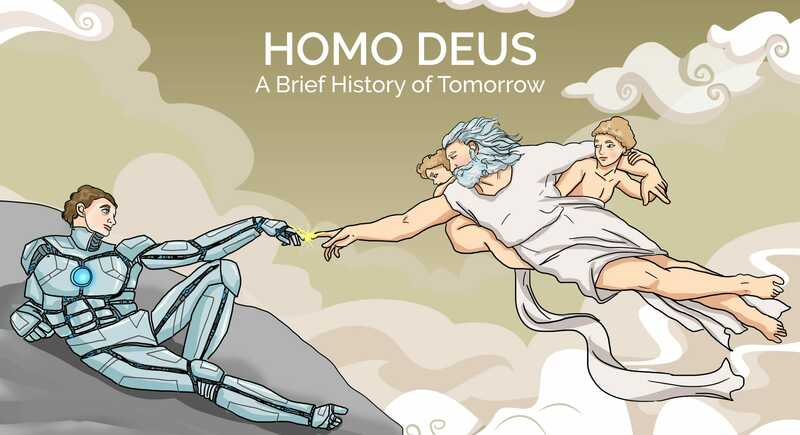 He believes that our species, Homo Sapiens, are not the height of creation, but rather temporary creatures, that will one day be replaced by a god man: Homo Deus. 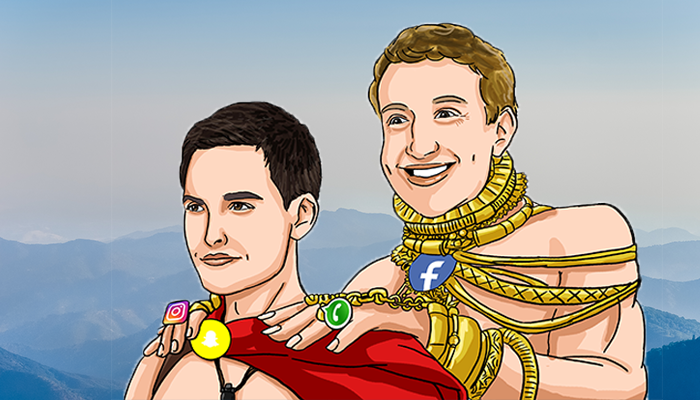 For a time, it looked as if both Snapchat and Facebook could coexist peacefully in the social media space. Facebook was a place where users could network with friends, post about life events, and generally stay on top of things going on in their circles. Snapchat was a photo messaging app with a unique twist: the photos self-deleted after a brief period. Today, though, the two companies are locked in one of tech’s most epic rivalries. Where did this battle start and what does it mean for the future of social networking? Read on to find out. 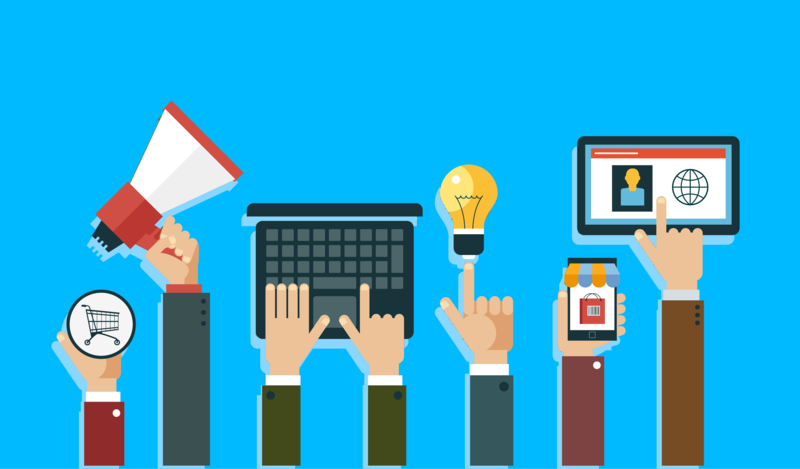 Are You Still Ignoring Growth Hacking? The term, “growth hacking” is thrown around on job descriptions and LinkedIn profiles, but what does it really mean? 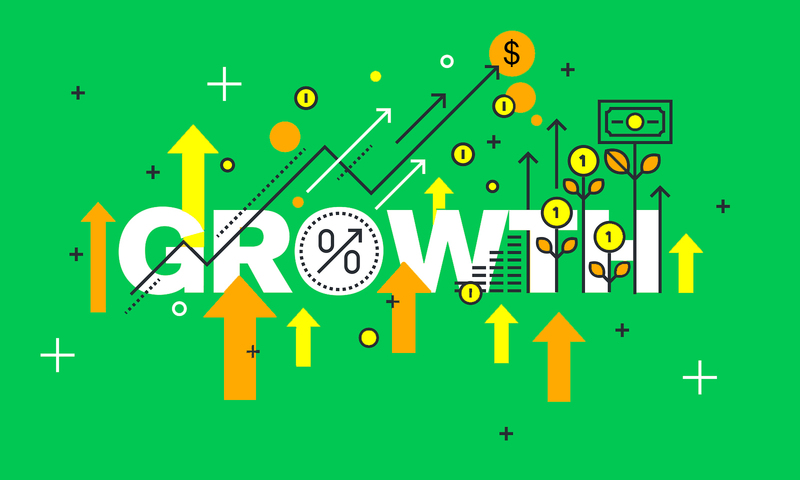 Growth hacking grew out of Silicon Valley startup culture, which discovered new and impressive ways to create massive growth in very young companies. The “hacking” part refers to the smart use of technology to achieve growth. 2019 KRM Agency. All Rights Reserved.